Good for street machines, slightly rough idle, stock converter. Does COMP Cams 11-242-3 fit your vehicle? 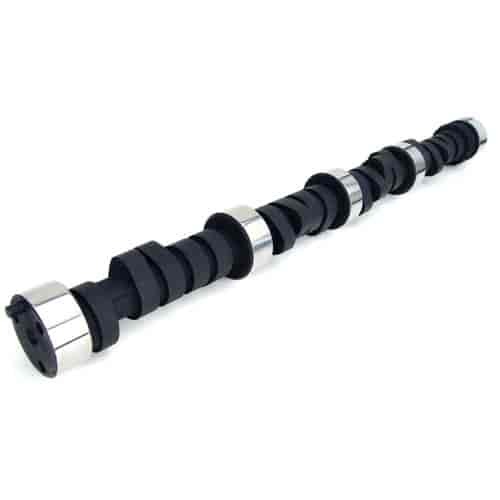 11-242-3 - Comp Cams 'Xtreme Energy' Hydraulic Flat Tappet Camshafts is rated 4.0 out of 5 by 1. Rated 4 out of 5 by Mikey89 from Good power Produces great power but you will definitely need a vacuum canister for this cam. You will be lucky to pull 10 pounds of vacuum with this cam and that is not enough to run your brakes.